Aston Martin '003' Hypercar confirmed. 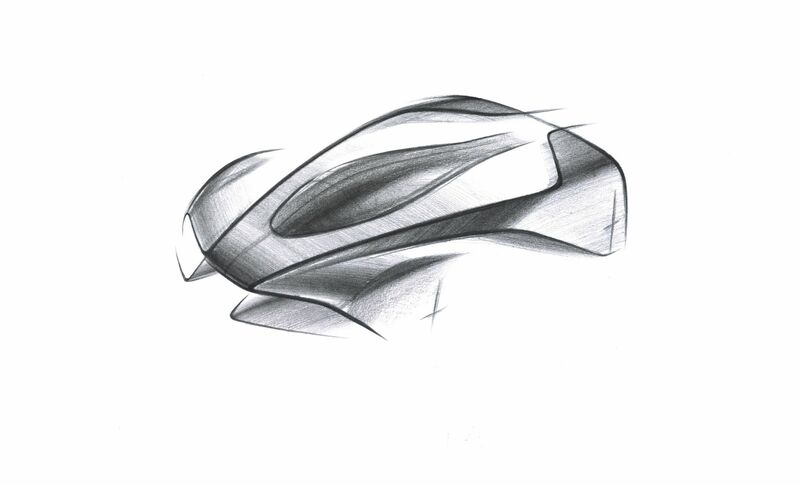 Project ‘003’ will be built around a lightweight structure and powered by a turbocharged petrol-electric hybrid engine. Combined with active aerodynamics for outstanding levels of downforce in a road-legal car, active suspension systems providing next-level precision, control and driver connection like the Aston Martin Valkyrie and Valkyrie AMR Pro, Project ‘003’ will possess class leading dynamics on both road and track. Aston Martin Lagonda President and Group Chief Executive, Andy Palmer, said: “It was always the intention for the Aston Martin Valkyrie to be a once-in-a lifetime project.